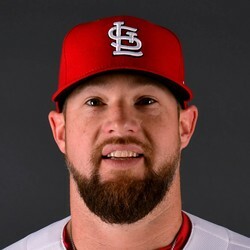 The potential deal between the Nationals and Bud Norris fell through, according to Jon Heyman. According to Heyman, the Nationals felt that Norris was still at least four weeks away and are in need of more immediate help. Norris wasn't relevant in almost any fantasy league, so this development doesn't move the needle much anywhere.